Blue Origin CEO Bob Smith says the next New Shepard flight will occur soon, Space News reports. 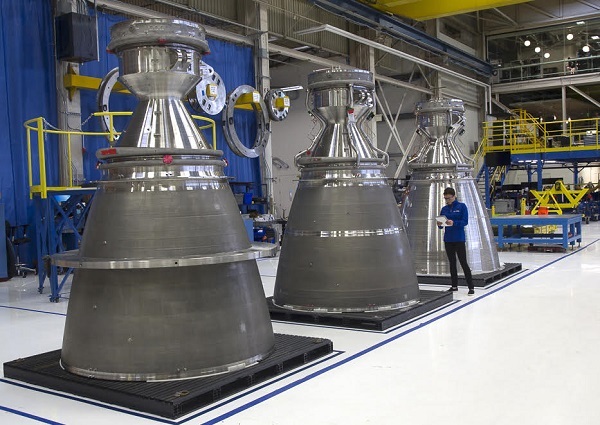 The next New Shepard test flight should take place soon. “Hopefully in the next few weeks,” Smith said. 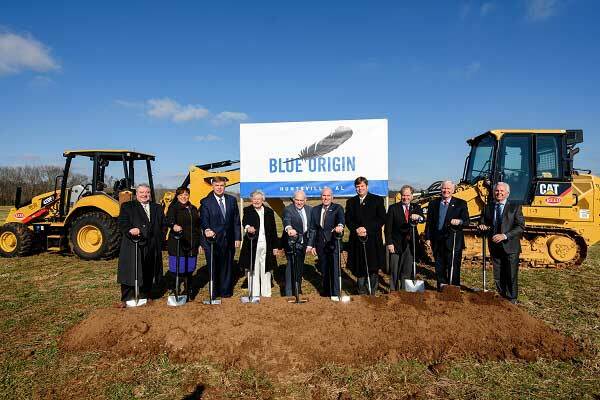 Blue Origin has been making updates to the vehicle, he said, intended primarily to improve operability rather than performance or reliability. Those upgrades took longer than expected, he said, hence the four-month gap since the last test flight. 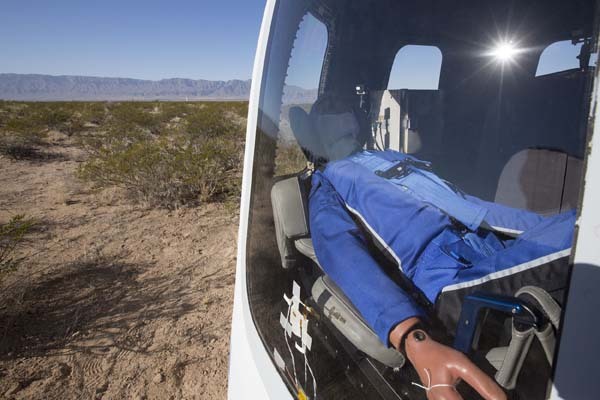 Once the test flights resume, Smith said the company planned several flights to verify the vehicle’s performance before putting people on board. “What we want to do is get a series of flights, test out the incorporation of some of the changes that we’ve made, and then make sure we’ve got a stable configuration that we can repeat several times before we get to first human flight,” he said. That first crewed flight, he said, is expected by the end of the year.